The rising threat of toxic algae on Wairarapa rivers has Greater Wellington Regional Council urging river users to know what to look for at their favourite river spots. Toxic algae forced the closure of Masterton’s Henley Lake last week, but Regional Council Senior Environmental Scientist Dr Mark Heath said the algae in rivers is another species which looks completely different. The Lake Henley variety is green and floats suspended in the water column. 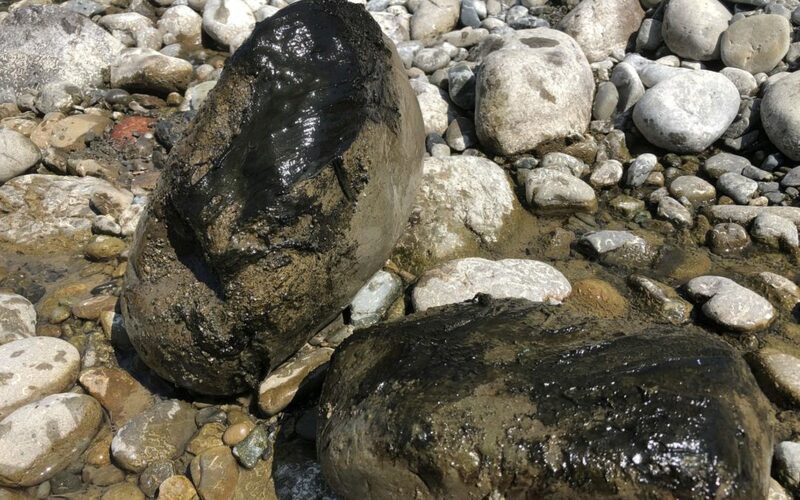 The toxic algae building up in rivers is black and grows on stones in the river bed, often detaching as a mat and floating to the surface and on to river banks. 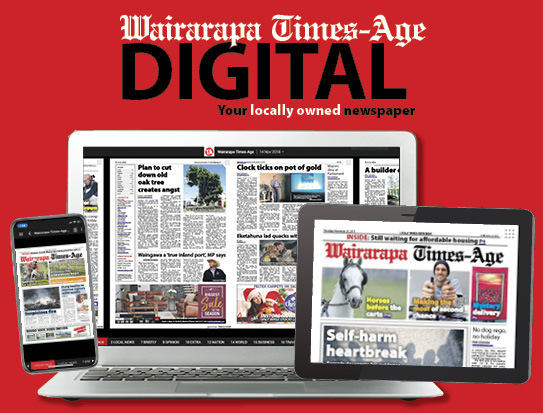 In the Ruamahanga catchment, toxic algae cover is at approximately 10 per cent of the river bed at the council’s Waipoua and Waingawa river monitoring sites, while toxic algae cover at Ruamahanga River sites is at approximately five per cent. At 20 per cent coverage, “no swim” warnings are issued. No detached mats of toxic algae have yet been seen at any monitored sites, Heath warned against complacency. “This could change rapidly especially during warm weather . . . those mats can float to the edge of rivers and become lodged, where they’re accessible to dogs and people – dogs are very attracted to the smell and eat the mats. Heath said the mats will degrade once exposed to the air, turning from black to a browner colour but will remain toxic for several days. He says the causes of the toxic algae are “complicated” though nutrient levels, low flow, and hot weather all play a part. Swimmers should check information signs around popular swimming holes and visit GWRC’s Is it Safe to Swim? 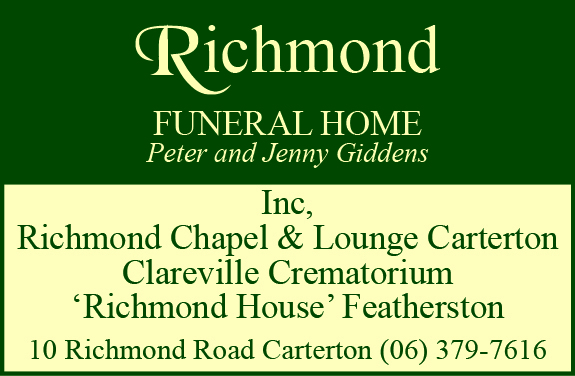 website and Facebook page for more information about toxic algae. The regional council advises people to seek emergency medical attention if anyone accidentally swallows toxic algae in even small amounts, as little as a coin-sized piece. Symptoms include: nausea, vomiting, numbness, tingling, muscle twitches, shaking, weakness, breathing difficulties, and potentially convulsions and loss of consciousness see your doctor immediately.